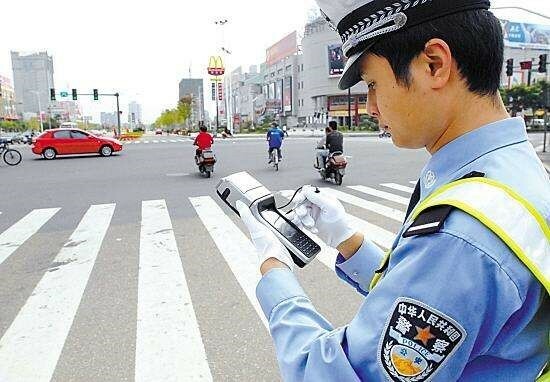 Softfoundry provides China Hebei Province 20,000 Traffic Police FacePro Alert Solutions. 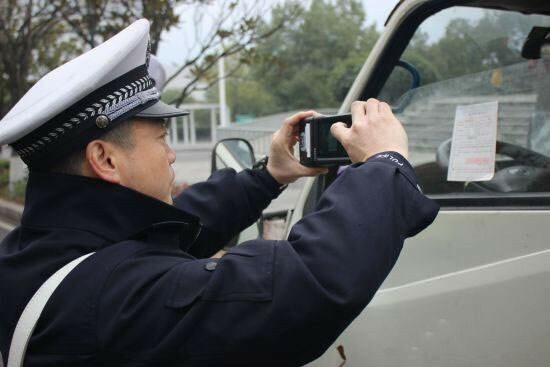 It effectively uses 4G networks, such as the Pro-Shine Express site, to speed up response decisions, improve work efficiency, greatly save costs, and reduce the pain of running around. High-quality audio and video and richer data collaboration capabilities. 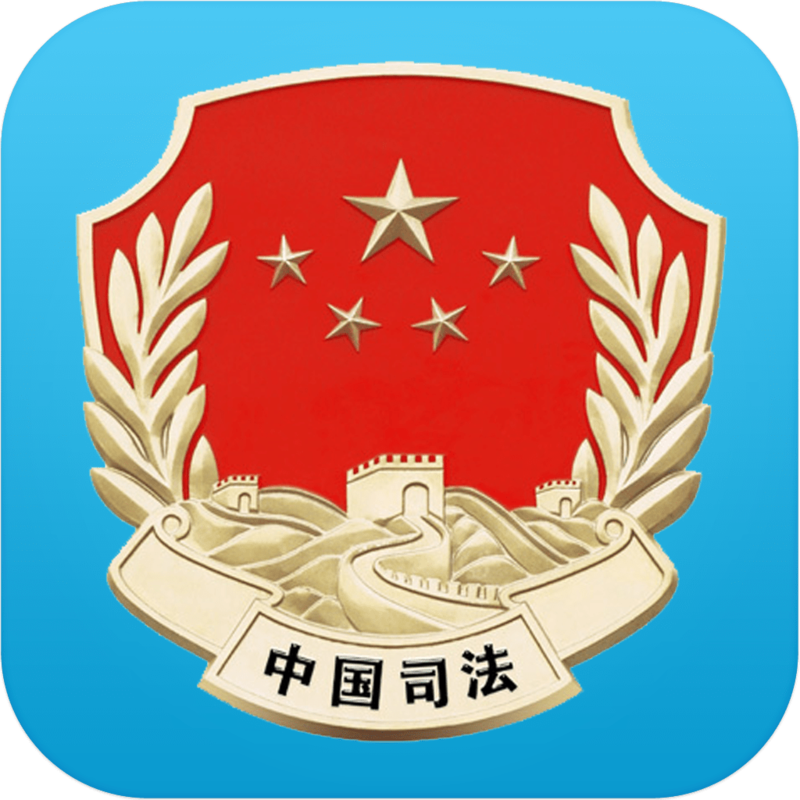 At the same time, the flexible and convenient access application model is also a very attractive advantage of the software, warning and information products. Many far-sighted institutions have become interested in the news. The physical solution has turned to a flexible, low-cost software, alert, and communications solution. Intuitive video feedback: Visualization gives decision makers at a glance, such as at the scene of an accident. Make optimal decisions: Decisions will not only be faster, but also have more participants’ opinions and approvals. Faster crisis handling: Whenever and wherever the officer in charge is, he can convene decisions in a short time.